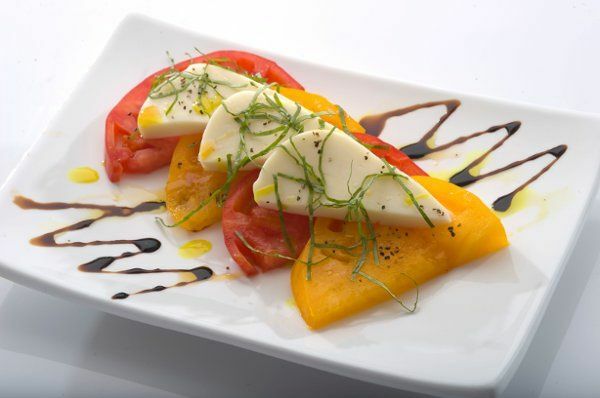 Temecula Catering's team of culinary experts use only the freshest, highest quality ingredients and only what they find will enhance the food. From a variety of new culinary technology such as sous vide, vacuum packaging and smoking guns to more traditional methods they provide unique menu items to enhance your experience. 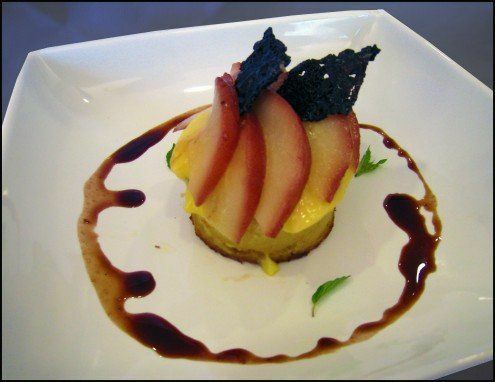 Their professional serving staff provides superior customer service based on a fine dining service training. 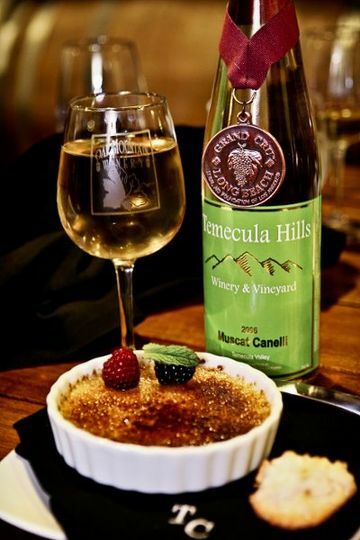 Whether it's a full scale gourmet plated experience or a more causal buffet style event, the Temecula Catering team provides superior service and exceptional cuisine that will surpass expectations. 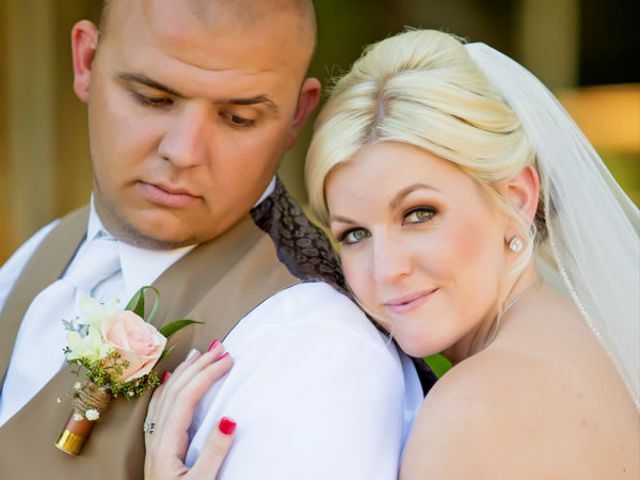 Temecula Catering knows that your wedding day is one of the most memorable days of your life. 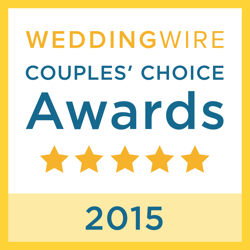 A day this important deserves special attention and a dedicated team with years of wedding catering experience. 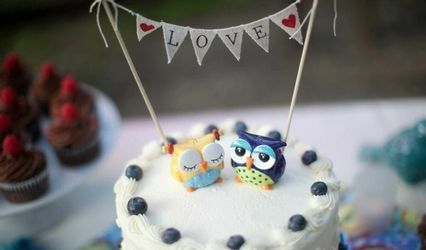 With endless menu options, we are here to serve every stage of your special day from your cocktail reception with hors d'oeuvres to buffets, plated dinners to creative action stations and more. 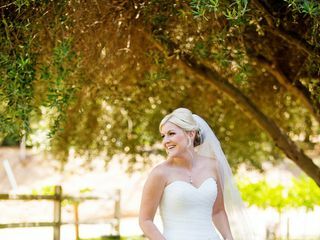 With Temecula Catering, your wedding will be remembered for its excellent food and superior service. 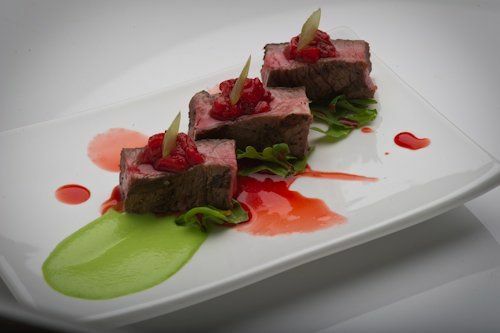 Our team of highly trained, award winning chefs prepare food using the highest quality ingredients and approach the presentation like and artwork. 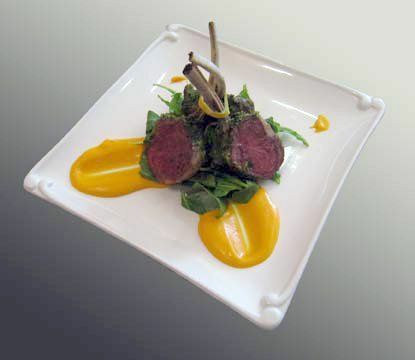 We promise a great tasting meal that will be beautifully presented. We work with you to develop a menu that suits your wedding style and impresses your guests. From ordering and communications all the way through set-up and clean-up, Temecula Catering provides exceptional service. Our servers and staff provide professional, top-tier service that will make your experience easy and enjoyable. 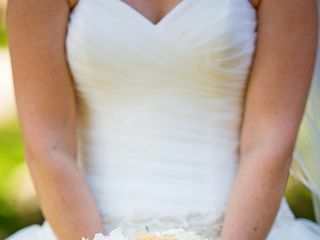 We work with your venue to ensure your wedding day flows smoothly and all your needs are met. Our elevated hospitality will exceed your guests' expectations. 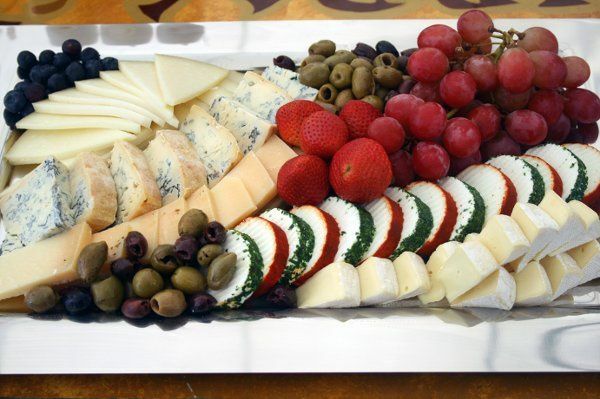 Temecula Catering offered us a top-notch experience from creating/choosing our menu to the services that were provided. We had a smaller wedding, but everything was done on time and they were more than accommodating with any adjustment that we needed to be made. We had a last minute notification from a guest that he recently found out that his child has allergies to nuts, dairy, and eggs. 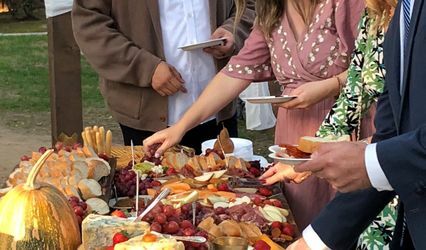 Temecula catering was able to adjust his plate and avoid using the same trays for hors d'oeuvres that had allergens with those that did not. Everyone commented on the filet being absolutely delicious, but as far as we were concerned the pan seared chicken was also amazing. Don't pass up trying the BBQ sliders as they were also a hit! We were from out of town and planning the Rehearsal Dinner for our son and future daughter in law. Lisa took the time to listen to what we had in mind, asked questions and took our budget into consideration. Everything was perfect! The staff could not have been better- very flexible, accommodating and provided a high level of service. The food was amazing! Great catering company to work with. 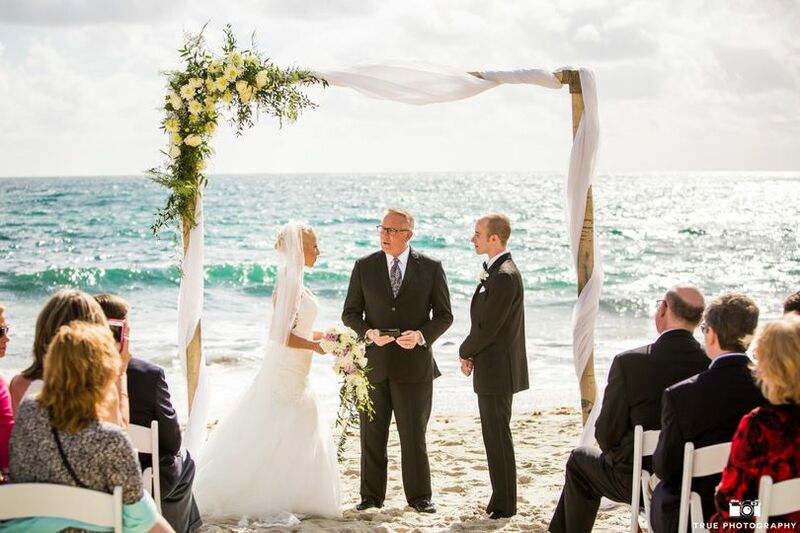 I have had the opportunity to sample many fine offerings as an Officiant, but only once as the Father-of-the-Bride. 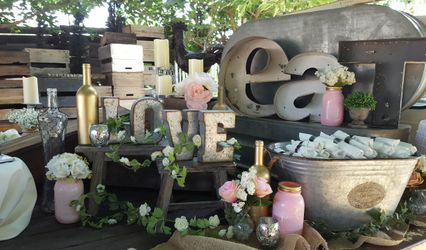 When my daughter selected Leoness Cellars to host her wedding, I was initially concerned at the prospect of entrusting our meal to an off-site caterer. My fears were completely unfounded; the dinner was exemplary and the service exceptional! While the menu varies seasonally, you must try the outstanding Tri-Tip if it is available. Our guests raved about everything from the hors d&apos;oeuvres to the main course and I couldn&apos;t have been more pleased.